There are many things you must consider before your baby is born. 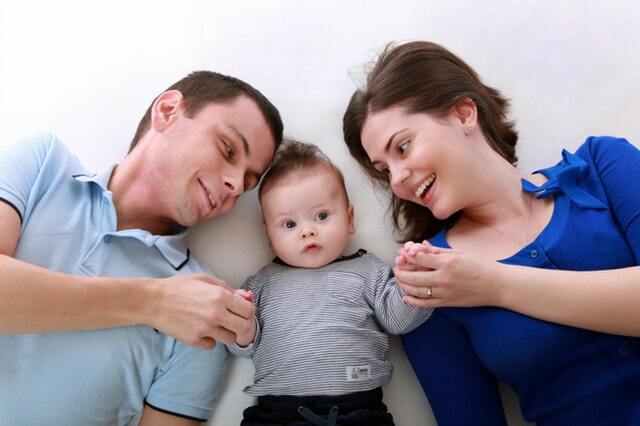 In the first year of life, the child spends most of the time at home. Therefore prepare for him a cozy and warm place where he will feel good. Make sure it is warm and neat. What should you start with? Here is a list that will help you prepare for your newborn’s arrival. It is a good idea to renovate the house/flat. It is important because there could be germs and mold on the walls, so it should be clean and renew before the baby arrive at home. You can paint the walls with a new color. Use safe ecological, acrylic paints. Toned, pastel colors are the best for baby’s room. If you want you can also put a wallpaper in baby’s room – choose the one with delicate pattern that will matched to the interior. I also recommend you a washable wallpapers, because they make taking care of cleanliness more easy. Future moms should keep in mind that some paints can contain mercury and lead, so their fumes are dangerous for them and their babies. Also, pregnant women should not stay in freshly painted rooms and should stay away from paint removers. Therefore future dad should take care of painting the room for the newborn. Renovation is also great opportunity to clean the whole place and remove the dust so that the baby doesn’t inhale it. Remember also about installing safety rails at the top and at the bottom of the stairs. When we prepare the house and the room for the baby we can start purchasing baby gear. There are lots of furniture that will be useful while taking care of a newborn baby. The most important is a crib for the baby. Wooden cribs are the best ones. It should be put in a quiet place. 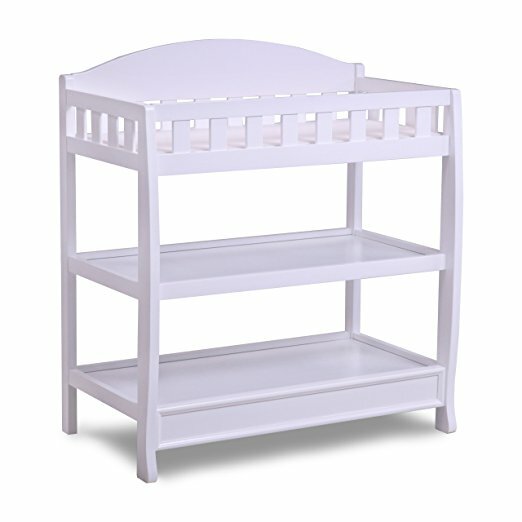 Many parents put the baby crib in their room for the first few weeks or months, because it is easier to take care of the baby at night when it is in the same room as parents. If you purchase a roomy crib it will serve your baby up to 3 years. 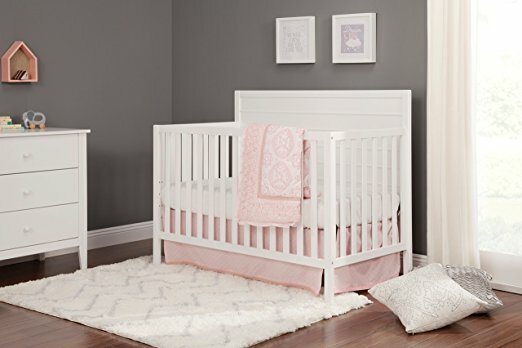 There are many different models of cribs, but the best are the ones with removable rungs or one moving side – it will be useful for the older kids (2 or 3 years old) because it will be able to leave to crib on its own. The rungs should be spaced from each other by not more than 2.5’’. It is also very useful when the bottom of the crib can be lowered or lift up. Right after the childbirth women may have problems with bending over and may feel sore, therefore the bottom of the crib and the mattress should be place higher. Thanks to it mom can take her baby out of the crib easily, without bending. And when the baby gets older the bottom of the crib with the mattress should be lowered down, so the toddler won’t fall out of it. The mattress itself is also very important and pretty difficult to choose, because there A LOT of different models and types. The most important thing it should be adjusted to baby’s back and provide comfortable sleep. Sometimes it’s a matter of trying out what is best for our child. Newborn babies and infants don’t need pillows. It will be enough if you put in the crib light quilt in light, pastel colors. For feeding the baby you can put a nursery glides or rocking chair next to the crib. You can also feed your baby while sitting or lying in your bed. Another important piece of furniture is a changing table. You should put on it a changing pad which is more easy to clean. The best changing tables are the ones that have some shelves or drawers, where parents can keep baby care products, diapers and wipes within reach. If you don’t want to buy a whole changing table, you can just purchase a removable changing pad which can be installed anywhere. It is very useful – you can put it on your bed, on the floor, some of them can be also installed onto the crib. Some parents also decide to buy extra wardrobe or a chest of drawers for baby’s clothes. It really up to you if you want this piece of furniture or if you already have enough wardrobes in your house. 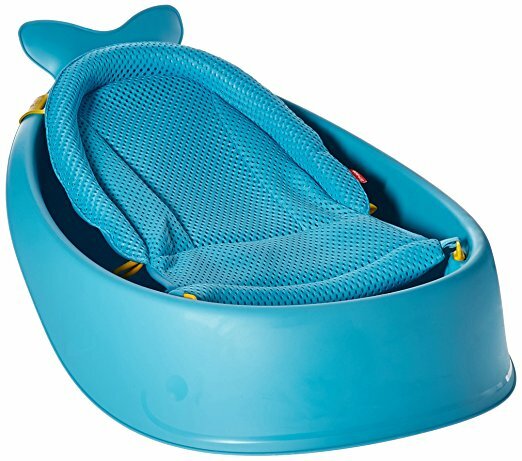 Another important piece of baby gear is a baby bathtub – it should have rough bottom or adjustable seat inside. Some of the bathtubs are equipped with thermometer so parents can be sure they bathe the baby at a suitable temperature. There are also a lot of great educational toys that parents can purchase for their baby. Remember that you don’t have to buy all of them before the baby is born. You can purchase one toy from time to time, as your baby grows. Then you will see what your baby likes and buy toys that match baby’s preferences. 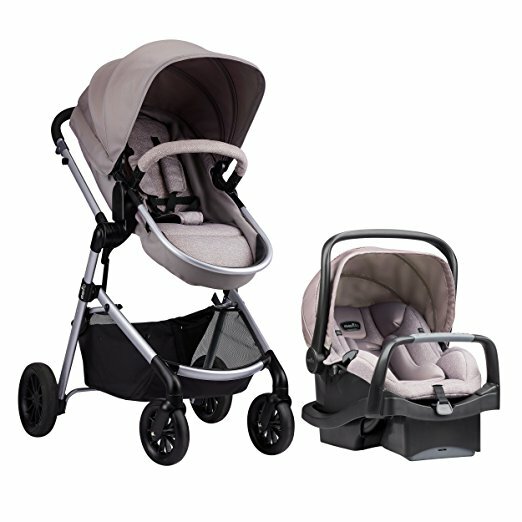 There are two more baby products that should be purchase before the baby is born: stroller and infant car seat. There is a vast choice of these two products so parents will definitely find something that will suit them. But with such a wide selection it is also hard to decide which stroller or infant car seat will be the best. 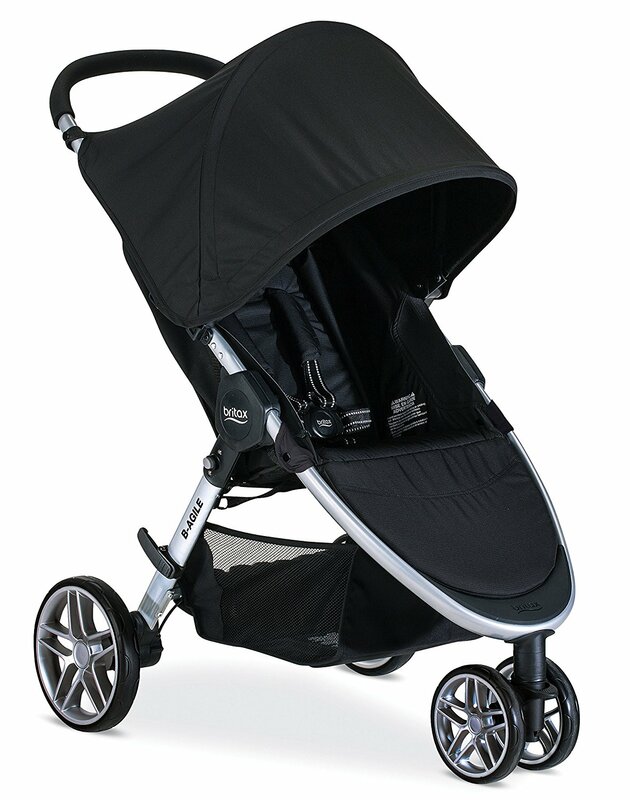 What to keep in mind when choosing a stroller? Nowadays we can find on the markets 3-in-1 strollers or travel systems that comes with different add-ons (bassinet, infant car seat and toddler seat) that just click into the frame. There are also standard strollers with regular toddler seat that are compatible with major infant car seat brands, but for them we will need a special adapter. When parents choose a stroller they should consider how often and where will they stroll, if they prefer to stroll with a bassinet and infant car seat or just one of them. They should also check safety and convenience features of the stroller: brakes, 5-point harness, wheels, suspension, seat size and padding, handlebar, size of the canopy and ease of using and pushing. 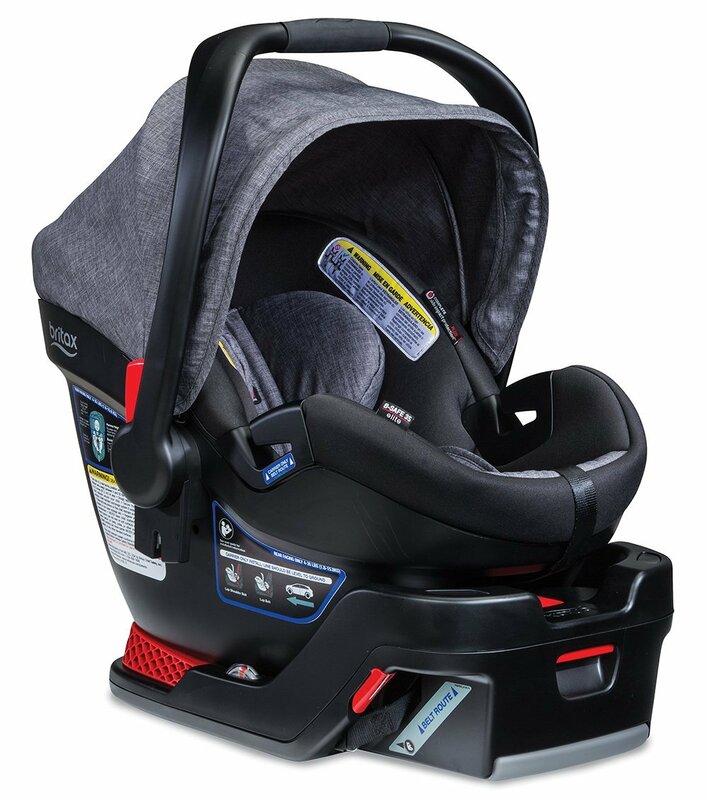 When choosing an infant car seat, it is most important to check safety features and how well it passed the safety tests. It should provide safe and comfortable ride for the baby. As you can see there are a lot of baby products that parent have to purchase for their newborn baby and a lot to prepare. It’s not an easy process, but if you start early and plan well, you will definitely do great.